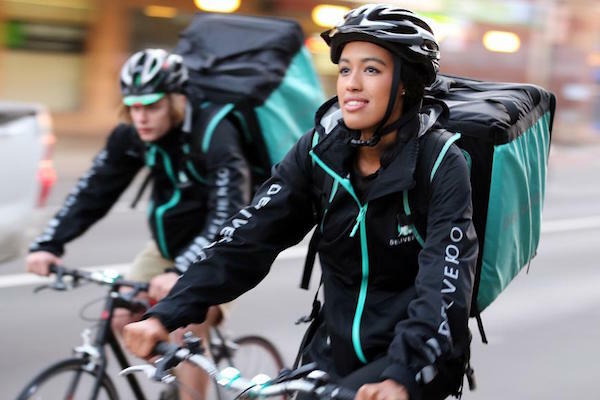 The gig economy is dominated by huge companies that don't care about their workers—and workers who don't care about their companies. Think that's exaggerated? Just think of how many Uber and Lyft drivers say ridesharing is their "job between jobs." As is, major gig economy companies are just a means to an end. People work at them to fund their side hustle, or to raise a little spending cash. And, when a better company comes along, they'll switch. There's no loyalty, and no job satisfaction. But it doesn't have to be this way. Here are three tips on how to find a satisfying gig economy job. There's little incentive to stay with a company if they only offer small bonuses for particular gigs—without any benefits. Aim for a company that rewards expertise with full-time positions later down the line. A common misconception is that promotions can only happen in non-gig economy companies—but that doesn't have to be the rule. If we hold our companies to higher standards, they will deliver. Just because you're paid gig-to-gig doesn't mean you have to settle for an employer that doesn't care about you. 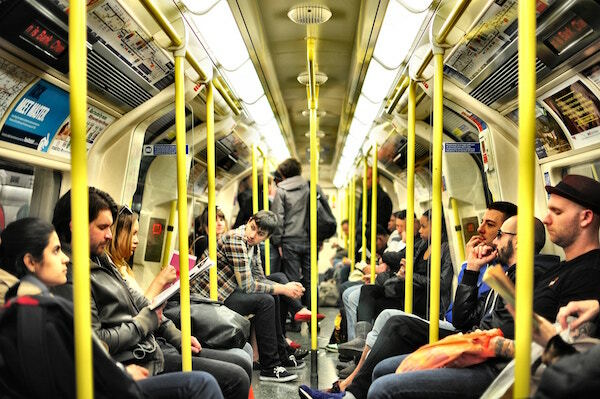 Look for companies that make gigs easier—for example, who let you only work close to your home, or by areas you can get to with public transportation. Remember, your employer is incentivized to care about you: with better benefits comes better work, and less turnover. So don't settle for less. Smaller companies can provide a personal connection that's sorely lacking in 'Goliath' companies like Handy or Uber—which, conversely, allows you to earn more per gig. This means finding the right gig economy company might take more research than you were anticipating. Take a chance on the smaller company in your neighborhood; don't be scared to reach out to a company with a weaker online presence. Getting out of your comfort zone will lead to a better gig experience in the long run. 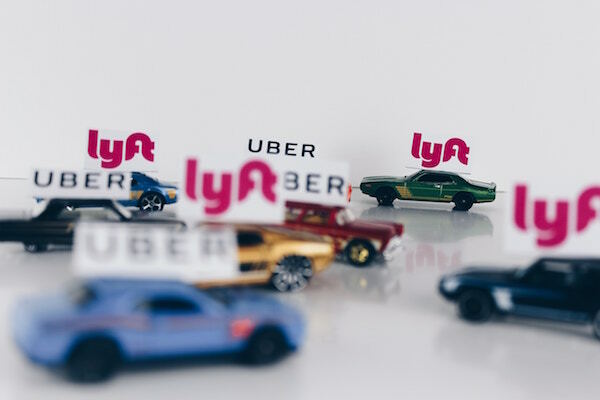 Big ridesharing companies aren't the only players in the gig economy—and with a bit of research, you can find a company that cares about you. And, with the satisfaction that comes from a great work environment, that gig economy career might not be your job between jobs after all. David Zamir is CEO and founder of Nana.io, an app that connects customers with high-end home services. Nana.io—named after Zamir's mother who taught him to value hard work and treat people right—aims to bring homeowners a solution for the painful home services experience by converting home services to high-end hotel like services. 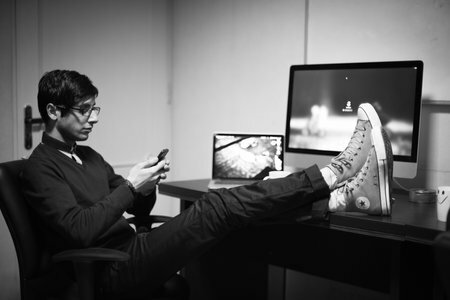 Are Millennials Changing Workplaces for the Better? Are Uber and Airbnb Hurting Rather Than Helping Us?